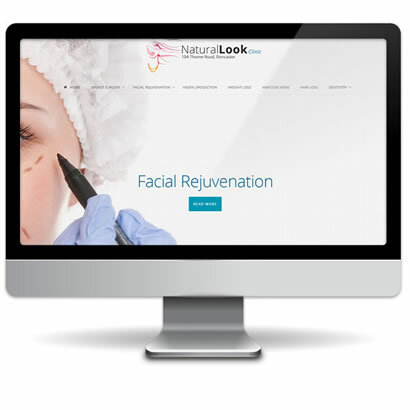 Our websites are always fully responsive and search engine ready. 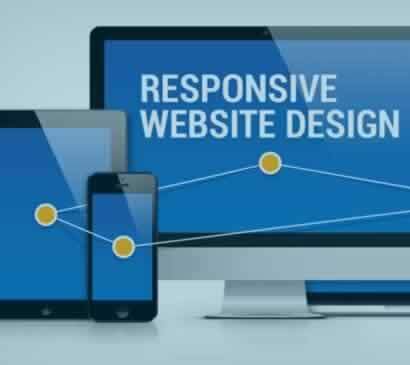 We specialise in clean looking easy to navigate responsive websites that will organically work in Google’s search engine. Simple one page sites to multi access level and data synchronisation, we are happy to look at whatever you need. 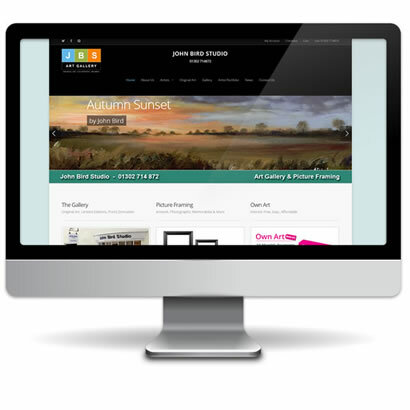 We can even help you create content for your website to get you started and website launched. 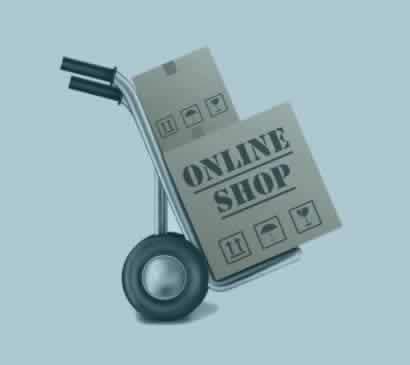 Our ecommerce websites are as simple to use as a listing in ebay with intuitive stock addition and management. If you are looking to migrate a shopping cart we can do this for you, stock, prices and images. We offer lots of options for payment types, can custom design your cart to work for whatever your selling and provide SEO support for every single product you add. We can manage your website and email for you. We look after all the technical side of your online presence. Currently we look after over 120 customers who like you, need a stable and fast hosting service without the hassle of maintenance and security. 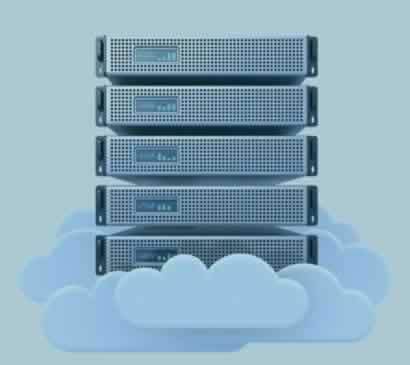 Our managed hosting packages start at £12.99 per month, you can increase or reduce the size of your hosting package whenever you need to, allowing flexibility for growth or reduction in traffic. 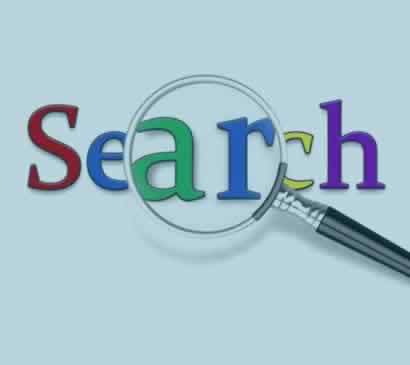 If your sites not performing in search engines there is often a good reason, sadly it was never built with performance in mind. Are you flogging a dead horse or not is the question you need answering? Call us and we will tell you straight. 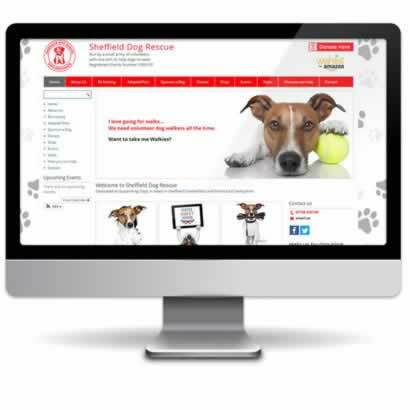 We design and build professional websites that work in search engines for business, schools and charitable organisations throughout the South Yorkshire area. We are Based in Barnsley and Doncaster with many clients in Sheffield, so we are never too far away to pop out to see you and we are always available on the telephone to discuss your needs. 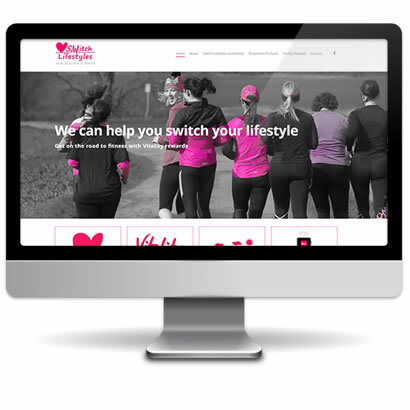 We build responsive, mobile friendly eCommerce, brochure and promotional websites, to ensure we cater for all our websites start at little as £350.00. Working with our clients we create features and functions to target your specific customers who are searching the web for the products and services you offer. We are focused on developing long term flexible relationships with clients, providing the same constant high quality and reliability throughout. If you have any questions, need help or advice we are here to help. 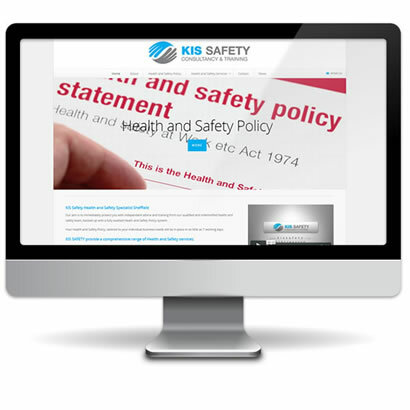 We can do it all for you with a fully maintained web package. 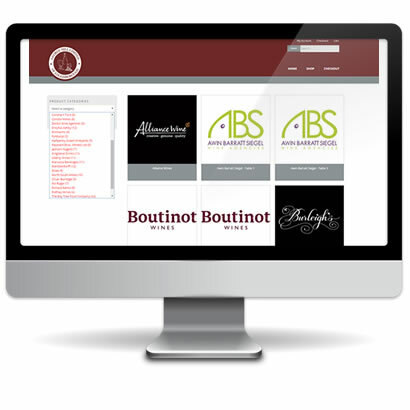 We design your website with your business in mind and create an easy to use admin area, just for you. We provide the boxes (already optimised for search engines) in just the right places for you to put your content into. If you do as we say and don’t get the boxes muggled up, your on to a winner. You get instructions & support, so its easy. You can add pages to your website, take them away or just make small edits and add nice pictures whenever you want. Want a maintained web presence? You get on with running your business and we’ll do what we do best. We are happy to maintain your website on a monthly basis, producing new content, making changes and positive improvement throughout. We operate three set service levels but we are willing to custom make yours. Fill out the form with your details and I will call or email you back. SEO Boost with SSL Certficate? © 2019 Bw Designs Web Designer Barnsley. Fill out the form and we will call or email you back.